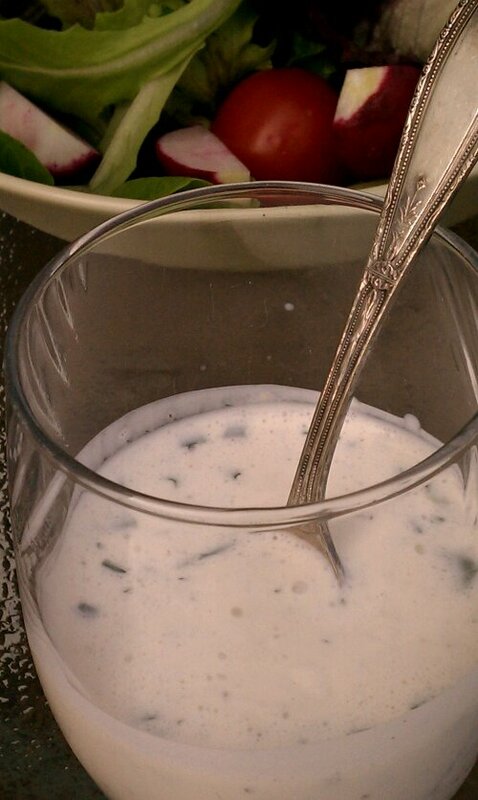 It makes a wonderful creamy dressing without adding the calories of mayo. Use it on any salad or as a light refreshing dip for veggies. Great idea to combine pickle juice and sour cream. 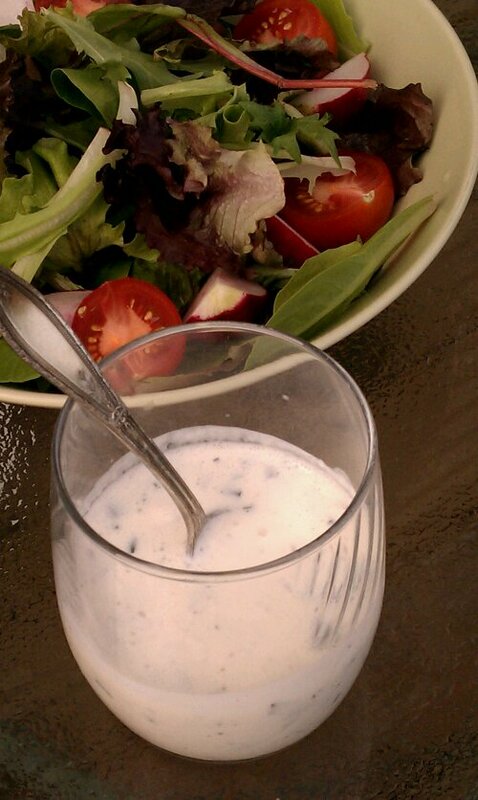 I wonder why I never thought of it myself – we’re always cooking up new salad dressing ideas. Thanks! I started using it because it just looked like a waste to throw it out, with all the spices still floating around in there, and everything I used it for so far has turned out yummy. Thanks for the nice comment!